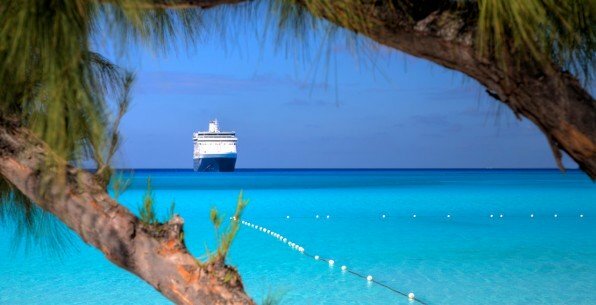 We are pleased to advise that we are now able to sell accessible cruise holidays to travel agents. Call us on 0161 804 9898 with full details of what your customer requires, we may ask you more questions about your customers medical condition and the level of assistance they need so we can recommend the perfect holiday option. We understand that you may not have in depth knowledge about disabled holidays as this is probably not somthing you do every day - we do it everyday, we are the experts, so we are here to help and advise you! We are sell holidays as agents of ATOL & ABTA bonded tour operators. Commissionable rates will be quoted to all travel agencies please ask at time of enquiry if you would like a nett rate.